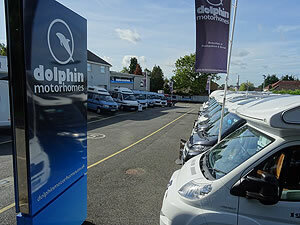 Dolphin Motorhomes is fully authorised to supply new motorhomes free of UK VAT for use by our disabled customers as well as for personal export. 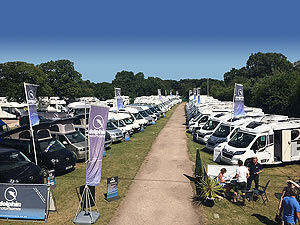 We are specialists in motorhome retail, please feel free to contact us to discuss the criteria set out by the Customs and Excise. 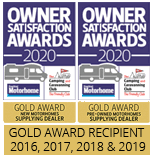 We are also able to supply and fit a suitable range of equipment to assist our disabled customers in getting the most out of their motorhome. 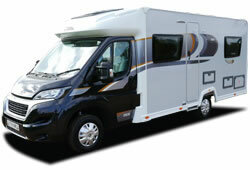 This includes wheel chair ramps and clamps, hand controls etc. 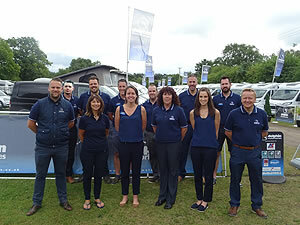 Please contact a member of our sales team for further information on 02380 406777 or use our General Enquiry Form.